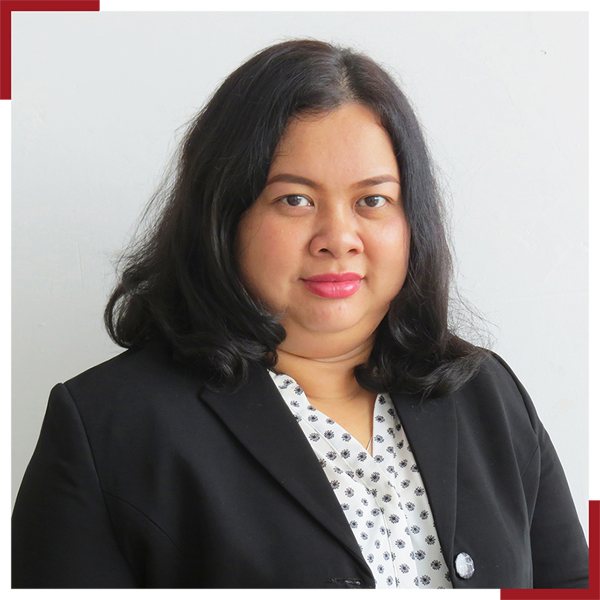 Phyu Su has been with Destination Asia since the company’s launch and has become an integral member of the Destination Asia Myanmar team. 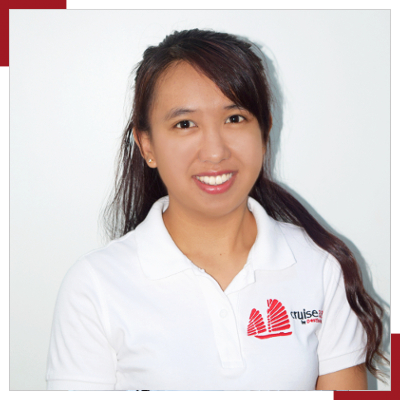 After graduating from university with a bachelor of English degree, Phyu Su made the travel industry her chosen career and she has acquired a wealth of experience arranging unique travel experiences for our clients. She said that working in the travel industry affords her the perfect opportunity to show people from all corners of the globe the beauty of her country’s culture and the intriguing mystery that encapsulates the everyday life of the Burmese people. Phyu Su is always ready to explore a new idea or concept in order to keep our products fresh, inspiring and innovative. Cho Me graduated from Taunggyi University, Southern Shan State, with a bachelor’s degree in English. She gained experience working in tourism and hospitability in the front office of one of Myanmar’s largest hotels in the capital of Nay Pyi Taw. In 2011 Cho Me began working for Destination Asia in Yangon. Soon after she started, Cho Me was promoted to a Travel Account Manager for FIT and group series accounts from USA, UK and Canada. During this time she gained expertise handling quotations, reservations, creating programs and operations. In 2012 Cho Me began working for Cruise Asia. She was recently assigned to a position as Cruise Account Manager. In this role her key responsibilities are creating shore excursions, costings and reservations.